Your kids will enjoy reenacting Jesus’ arrival in Jerusalem with their own homemade palm branches. Glue a sheet of green construction paper to the back of each template piece. Cut out both pieces of the fan. On each piece fold on the solid lines, creating creases. Either wrap a ruler or a wooden paint stirrer in green construction paper. You can also paint the wooden paint stirrer green. Glue or tape the wrapped ruler or paint stirrer to the bottom of the fan. This entry was posted in Bible Crafts, Easter, Holiday Crafts, Jesus, NT Crafts and tagged bible crafts, craft, crafts, crowd, donkey, Easter, enter, fan, holiday, Jerusalem, Jesus, Jesus enters Jerusalem, palm, palm fan, palm leaf, palm leaf fan. 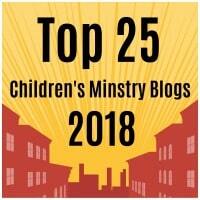 This craft is a great reminder for your kids of Jesus’ triumphal entry into Jerusalem. It not only looks great, but its fun to make. Glue the template sheet to the back of a sheet of black or green construction paper. Cut out all of the white from the template. You will be left with the palm leaf border shape. 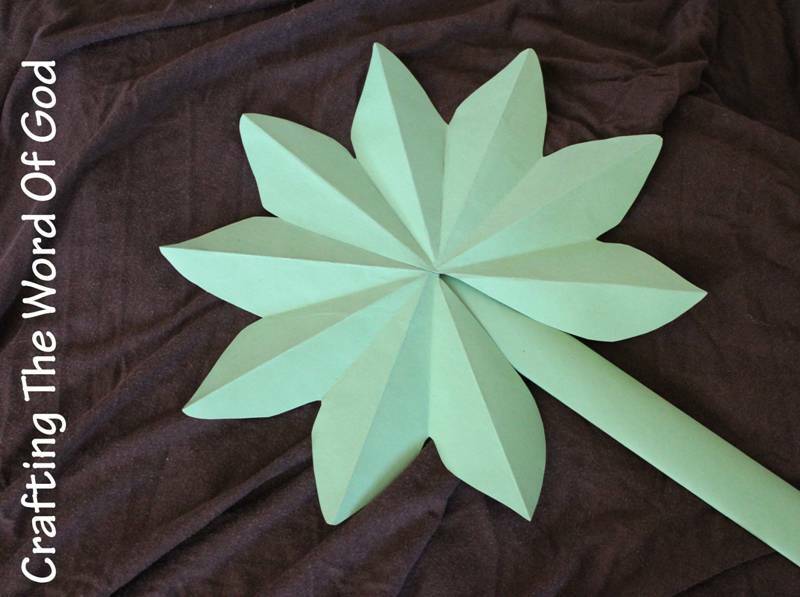 Place the palm leaf shape onto a self laminating sheet or contact paper, construction paper side down. Fill the inside of the palm leaf with a random combination of tissue paper. Cut out the palm leaf from the laminating sheet or contact paper. Stick the palm leaf to your window with double sided tape. 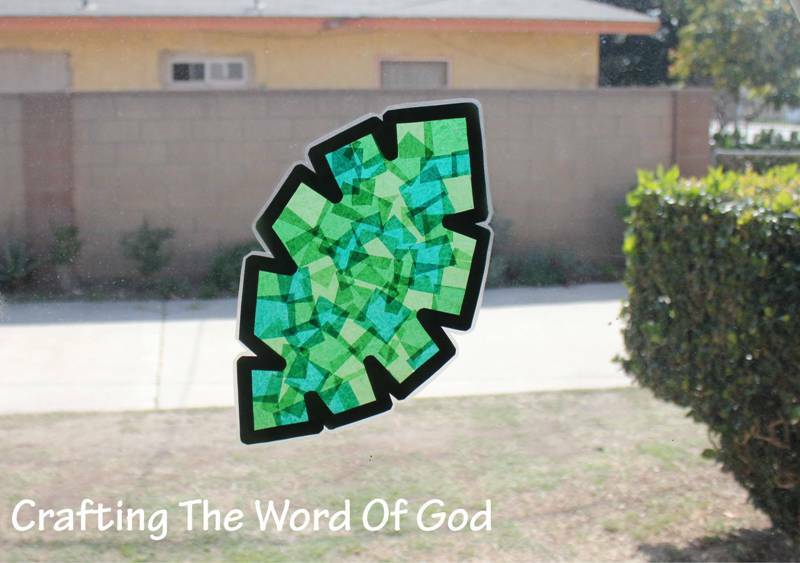 This entry was posted in Bible Crafts, Easter, Holiday Crafts, Jesus, NT Crafts and tagged bible crafts, craft, crafts, crowds, donkey, Easter, holiday, Hosanna, Jerusalem, Jesus, Jesus enters Jerusalem, palm, palm leaf, palm leaf sun catcher, palm sun catcher, sun catcher.